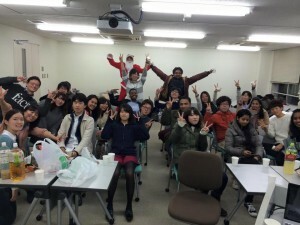 We had Christmas party. 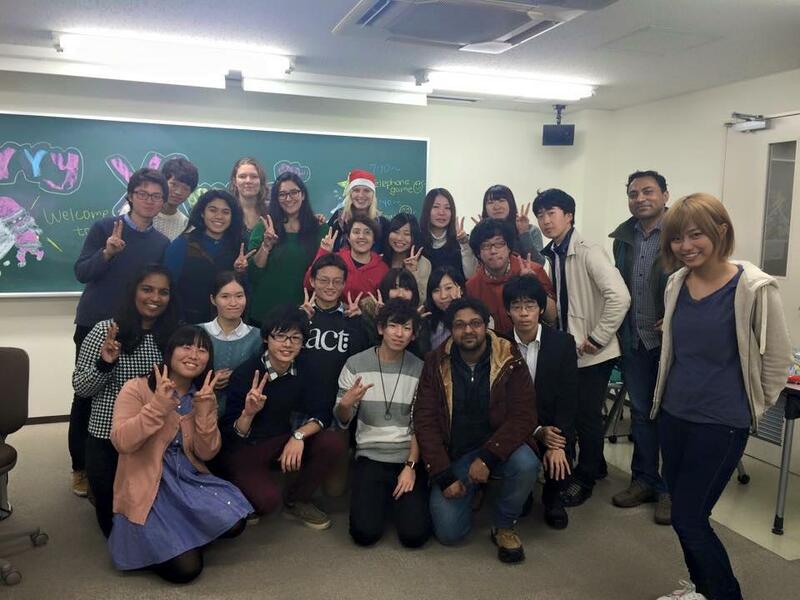 We enjoyed this party but it was difficult to talk with international students in English. I couldn’t manage to tell listener what I want to say in English. Through this party, I felt I should have more opportunities to talk in English. Anyway, we had great time today. Thanks everyone. The clearness in your post is just spectacular and i can assume you are an expert on this subject. Viagra are head ache, facial flushing, inigdestion, nasal congestion, urinary tract infection, vision problems, hearing disability, diarrhea, dizziness, rashes. The male reproductive organ erection can last for a long time, about five hours. I just given this onto a workfellow who was doing a little analysis on this. Ethiopia has a corruption problem that covers many bases. Anytime you have a black woman and a white child there is always the suggestion of racism. The mammy/wetnurse stereotype is just to long lasting for that not to appear in the thought pattern.